The Honor 7X has been officially launched, with it offering an impressive specifications sheet at a range of affordable prices. Huawei has officially announced its mid-range heavyweight, the Honor 7X. The Honor 6X was launched about a year ago to critical acclaim and the Honor 7X doesn't disappoint in the least, with it adhering to the tradition set by its predecessors—that of high value for minimal cost. 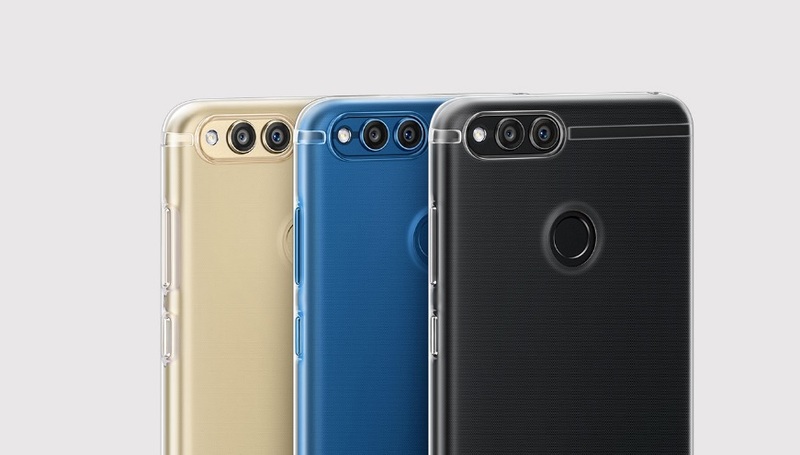 Much like the Maimang 6 and Honor 9i that were released over the past month, the Honor 7X sports a 5.9-inch FHD+ display in the mold of the trending 18:9 aspect ratio. It's also powered by the same Kirin 659 that we saw on both devices. The 659, HiSilicon's new mid-range SoC has raw performance figures that place it slightly above the popular Snapdragon 625, albeit with a weaker GPU. The Honor 7X comes in three configurations; 32 GB (US$200), 64 GB(US$250), and 128 GB(US$300). All three variants come with 4 GB of LPDDR3 RAM, though. Unlike the Maimang 6 which came with quad cameras, the Honor 7X sports dual rear cameras (16 MP + 2 MP) and one selfie shooter (8 MP) at the front. It also features a hybrid sim slot, which means you can go with a micro sim and a nano sim, or a micro sim and a MicroSD. Also, instead of using a Type-C connector, it opts for a regular Micro USB port. The Honor 7X goes on sale in China on October 17.